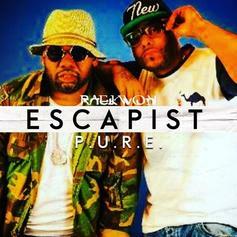 Raekwon teams up with protege P.U.R.E. for "Escapist." 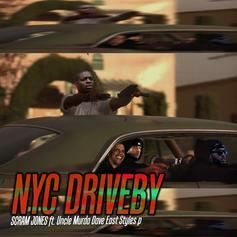 Scram Jones recruits Uncle Murda, Dave East, and Styles P for a New York crew track. 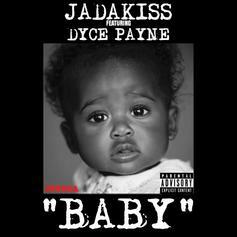 Jadakiss drops "Baby" from his long-anticipated album "Top 5 Dead or Alive." 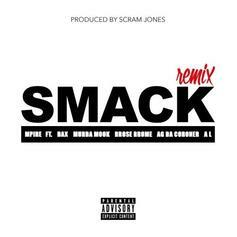 mPire and company line up to spit on a vintage NYC beat on "Scram (Remix)." Scram attempts to recall his year in "Hangover 13". Scram Jones has a hangover. 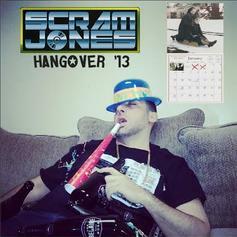 Give Hangover a spin - it's the latest release from Scram Jones, having dropped on Sunday, January 5th, 2014. 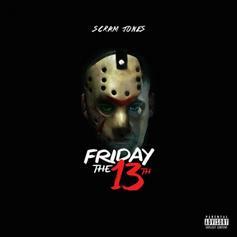 Scram Jones just dropped his new EP "Dead Giveaway" today which features this track with Raekwon. The freEP also features Troy Ave, Uncle Murda and Saigon. 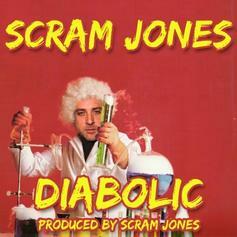 New joint off Scram Jones' upcoming "Dead Giveaway" EP which arrives on Halloween. 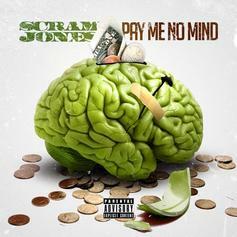 Scram Jones drops off a track with today in honor of today, off his "Dead Giveaway" EP. 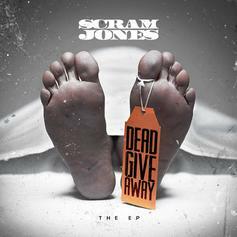 Scram Jones drops a new cut which will live on his upcoming "Dead Giveaway" EP. 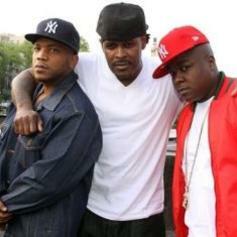 A new record from The LOX produced by Scram Jones. 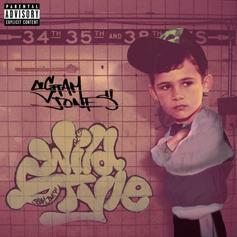 Scram Jones drops a new joint celebrating the 30th anniversary of the film "Wild Style." Full Album Stream For Styles P's "Float"
Listen to a full album stream of Styles P's "Float." 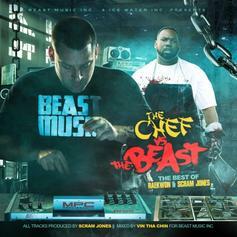 Scram Jones drops off this previously unheard Raekwon cut which will live on his compilation project, "The Chef Vs. The Beast" dropping tomorrow. 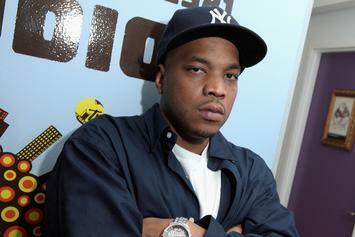 After announcing a new album yesterday, Styles P doesn't wait in delivering content from it. The Scram Jones-produced LP, "Float," drops on 4/20. 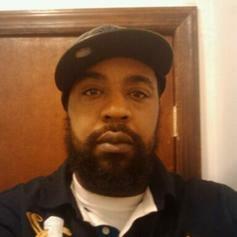 Listen to Wildside, a new offering from Scram Jones, which was released on Thursday, December 1st, 2011. Bump Collision Course, the latest cut from Scram Jones featuring Alchemist on the assist. It was released on Thursday, November 10th, 2011. 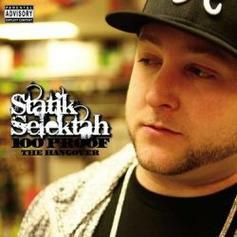 Check out Labor Day , the latest from Statik Selektah which features a guest appearance from Action Bronson, Chace Infinite, Wais P, Termanology, Scram jones, Push! Montana, & Freddie Gibbs on the. The track was released on Tuesday, September 6th, 2011. Check out Epic (Remix) (Prod. by Optiks), the latest from Jon Connor which features a guest appearance from Scram Jones & Styles P on the. The track was released on Tuesday, March 1st, 2011. 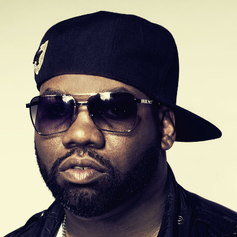 Have you heard Raekwon's new track Piss in the Shark Tank (Prod By Scram Jones & Blic? It dropped on Wednesday, November 17th, 2010. Give Calligraphy (Prod By Scram Jones) a spin - it's the latest release from Raekwon, having dropped on Wednesday, November 17th, 2010.